Oh, the lowly hot tub cover. It’s probably the least-appreciated part of your spa. But we’d argue it’s one of the most important. 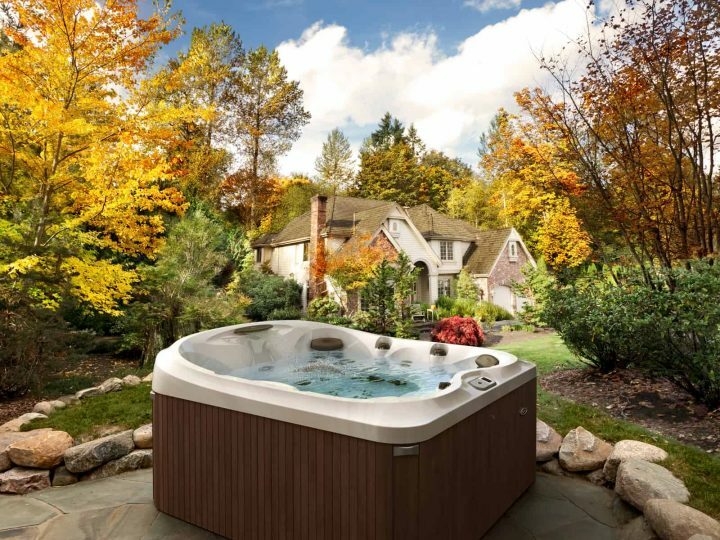 A quality hot tub cover in good repair keeps the heat in, and the dirt and debris out, helping guarantee you the hot tub experience you want every time you remove it. 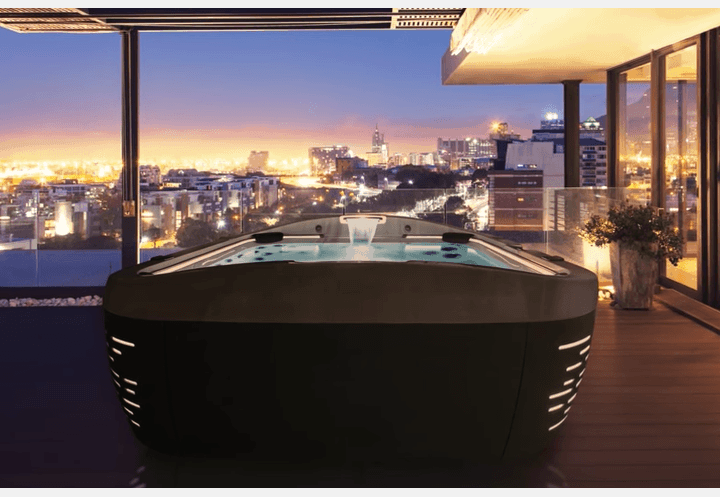 Over time, your hot tub cover takes a beating. It’s exposed to the elements, maybe you have a pet who likes to climb on it (and claw it! ), you take it on and off several times a week. So how do you know when that old hot tub cover is at the end of its life and it’s time to purchase a new one? Start by checking out your cover every time you remove it. Is it heavy, and getting heavier? 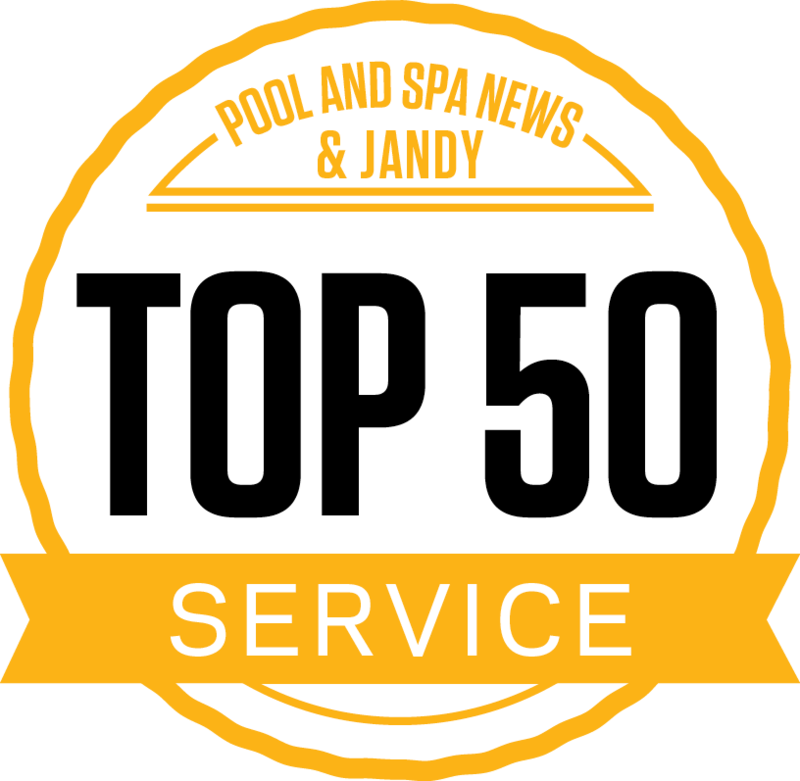 This means your cover is waterlogged and holding steam from the water, rather than properly insulating your spa. A waterlogged cover needs to be replaced. If it’s not heavy but smells musty there’s probably some water in it, or possibly mildew inside the zipper area. A good cleaning may eliminate the smell, but keep an eye – and a nose – on it. Check the cover, especially the seams, for cracks, rips and tears. These can allow heat to escape and make your hot tub inefficient. Finish by gaining the benefits of a new cover. 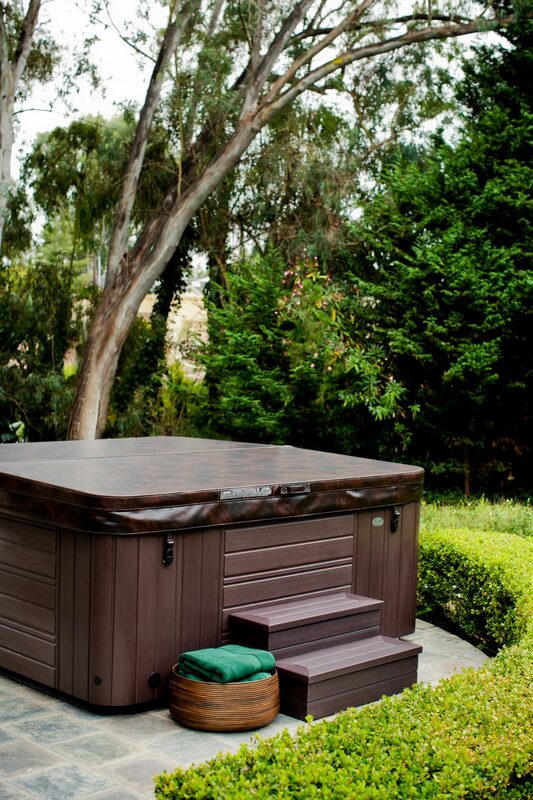 A new cover that’s properly fitted to your spa will seal correctly and keep in all of that delicious warmth. It will also keep out dirt and debris. For safety’s sake, make sure your cover locks to protect children and pets, and to reduce your liability. Questions? 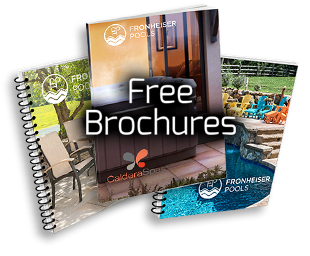 At Fronheiser, we’re here for you. Give us a call or come see us today. 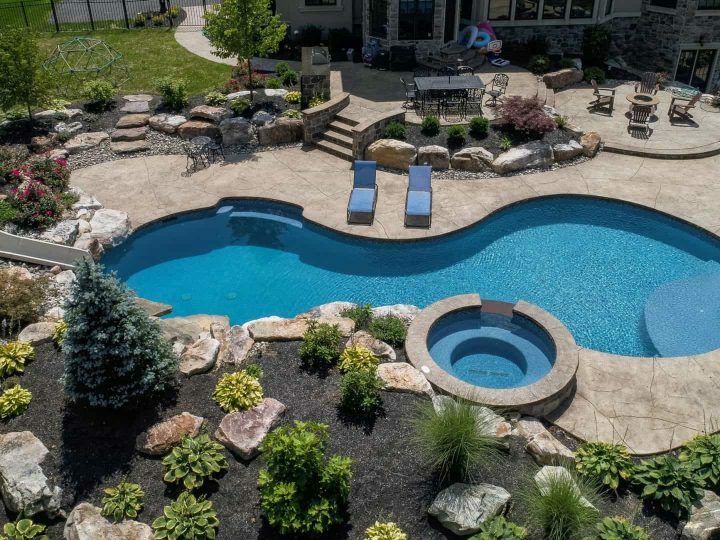 Our team can help you determine if your cover should be replaced, and help you with your purchase of a new, quality replacement hot tub cover. Green water? Funny smell? Here's how to fix it. 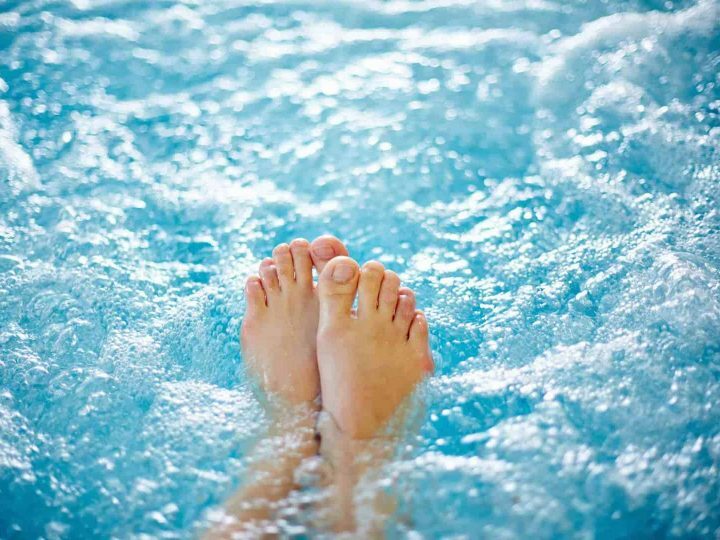 Can I use regular salt in my saltwater spa?